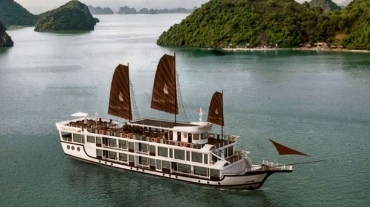 Halong Bay cruise collection is updated annually with both newly built and newly redecorated cruises. 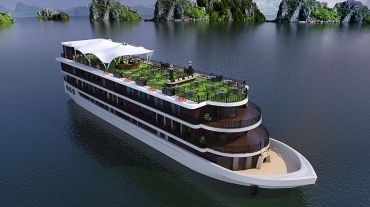 Below is the latest cruises that were launched and soon to be launched. 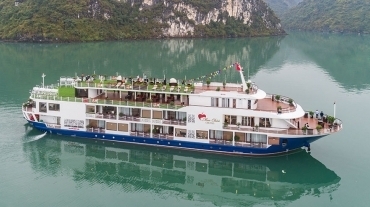 The most anticipated cruise of 2016 is Orchid cruise, a state-of-the-art body of infrastructure with cabins ranging from 36 to 72 sqm. 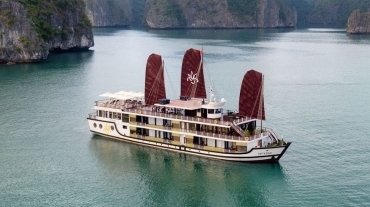 Orchid cruise is to be launched on November 1st, 2016. 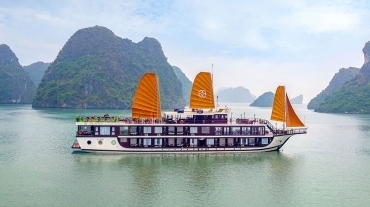 In addition, Paradise Cruise has announced its new addition of Paradise Elegance Cruise which will start its run on December 1st, 2016. 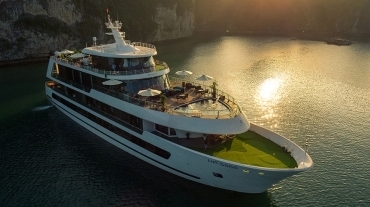 Besides the newly built cruise, many also see excellent retouching work such as Pelican cruise, Oasis Bay Cruise and La Vela Premium cruise, to name a few. Free Shuttle Bus Round Trip - June Only!